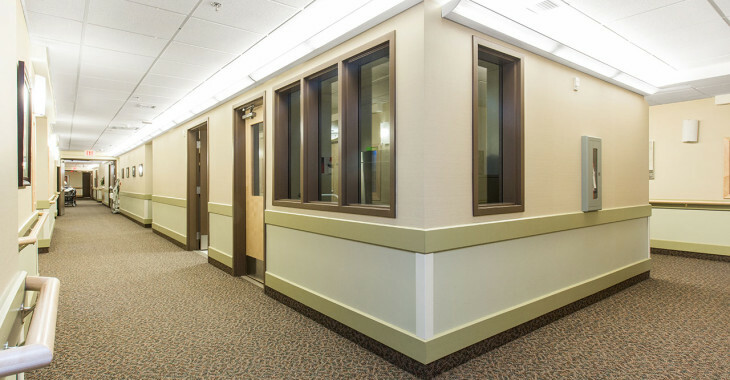 Good Samaritan Stony Plain Care Centre includes 120 private long-term care rooms, each with a private bathroom and wheelchair accessible shower. The Good Samaritan Society will provide a hospital style bed, night table, dresser and side chair. 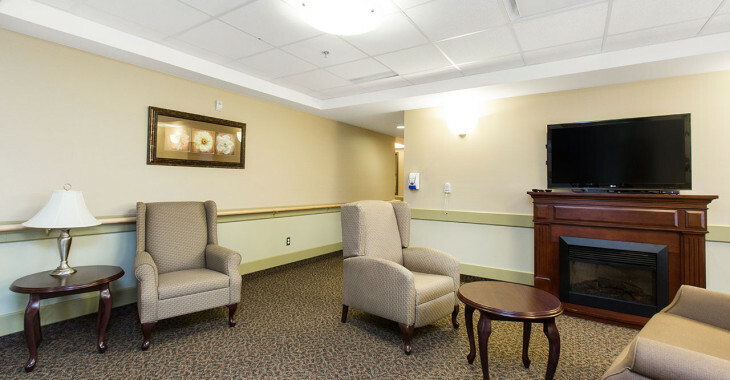 Residents are encouraged to bring some of their own belongings such as a chair, lamp, pictures, quilt or bedspread, etc., to personalize their room. For more information on how to qualify for admission, contact Alberta Health Services at 780-496-1300. 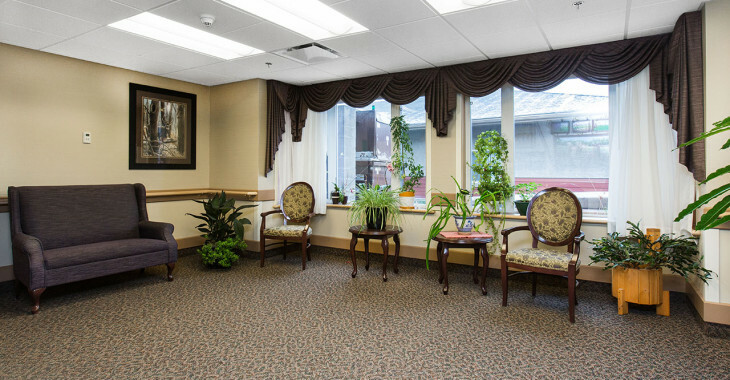 The Dementia Care Cottage is a unique duplex designed to create a home-like environment for 30residents with Alzheimer’s or dementia. Each side of the cottage consists of 15 beds and residents have their own private bedroom, including bathroom, and a large closet that includes locking storage. Residents are responsible for bringing in their own furniture. If a resident does not have any personal furnishings, the Client Services Manager will arrange to have some furniture available for resident use. 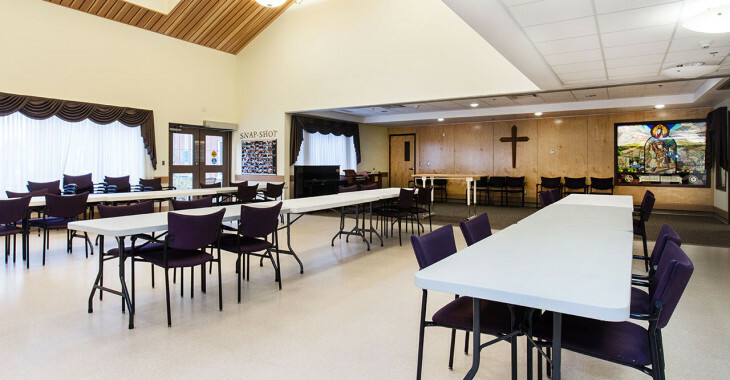 A Community Care Nurse will assess persons seeking admission to the Cottage Living Program at Good Samaritan Stony Plain Care Centre. All assessments are reviewed and prioritized by Alberta Health Services. 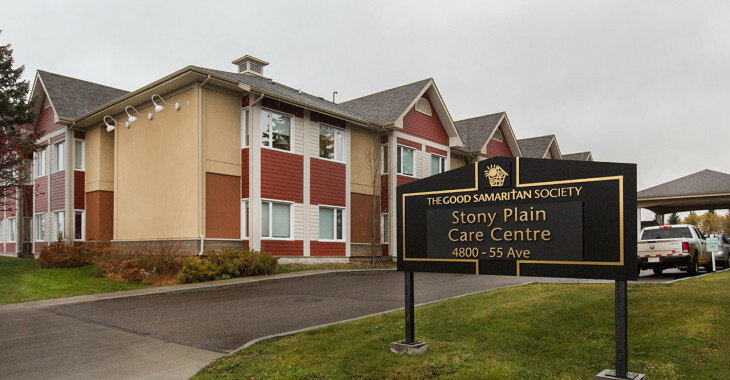 For more information on Good Samaritan Stony Plain Care Centre please contact Linda Merrick, Client Services Manager, at 780-963-2261.